In September 2017 our island of Puerto Rico was hit by Hurricane Irma which lasted for more than 35 hours, making it one of the strongest and longest, storms on record. And just a few days later - before the island could even start to rebuild - they were hit again by Hurricane Maria. The devastation was immense and the affect it had on the animal population was catastrophic. 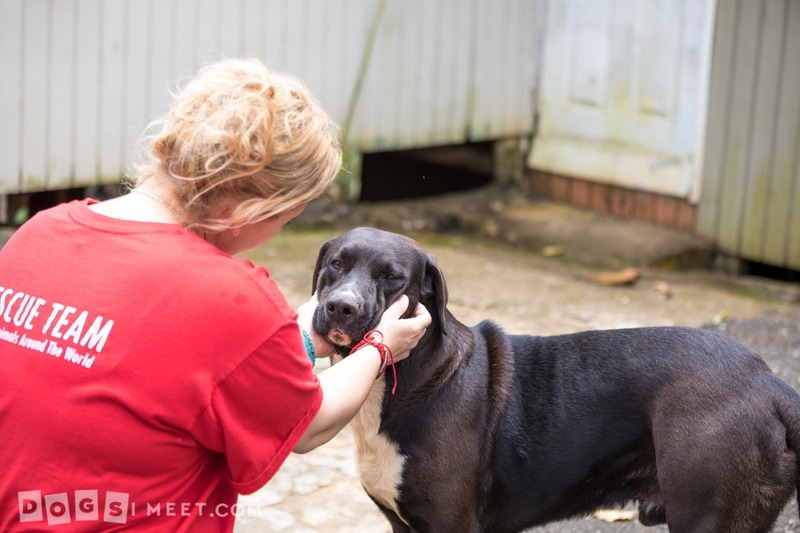 At the beginning of October, Global United Dog Project sent a volunteer to the island to evaluate the devastation and start immediate relief efforts. 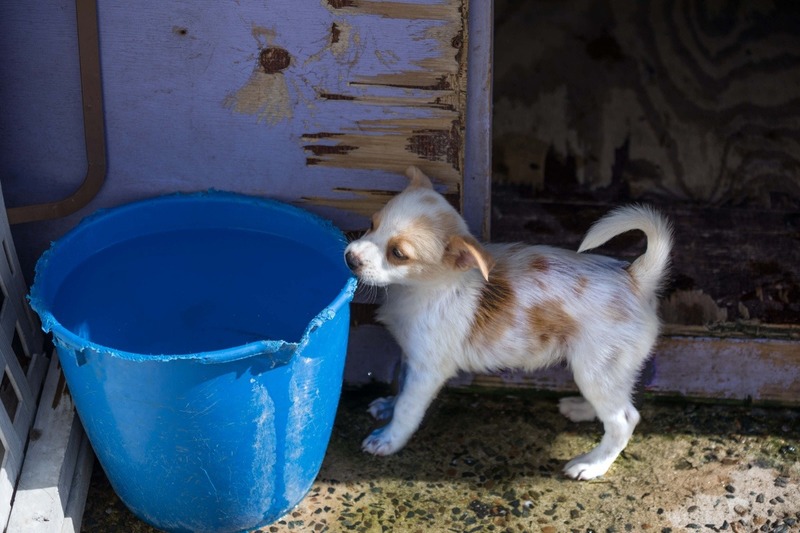 Together with the people of Puerto Rico, we have worked tirelessly to help these dogs, collaborating with officials and rescue groups. So far we have helped thousands of animals with rescue efforts, medical attention, food and supplies for our communities. But now we need your help too. 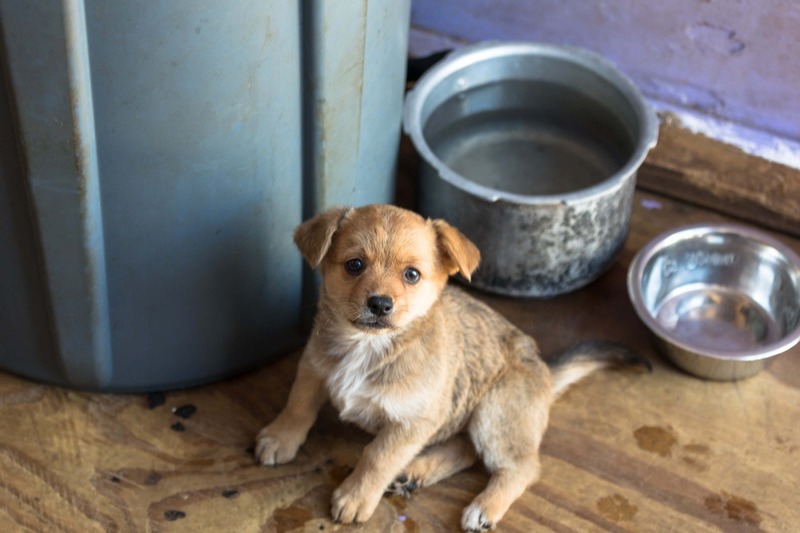 To date, we have been funding the Global United Dog Project through private funds and some very generous donations from supporters who are as concerned about the welfare of these dogs as we are. But there is still so much work to be done. 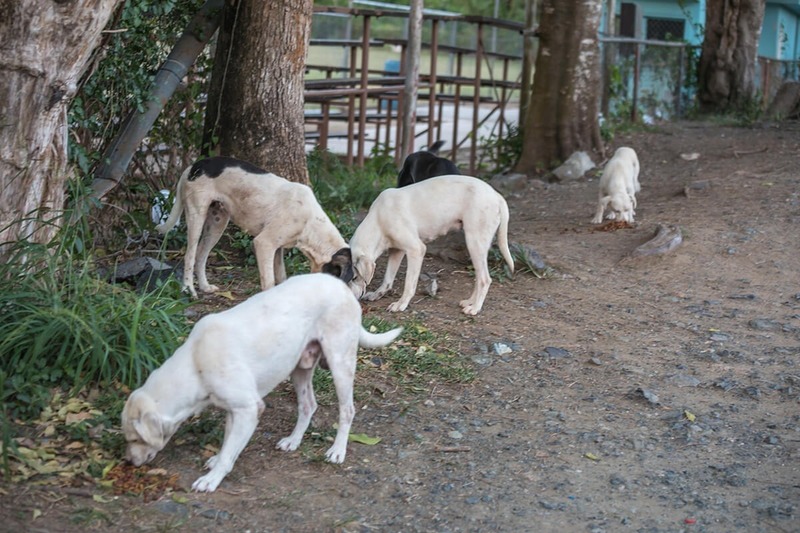 We have a volunteer group on the ground who ensure that all of the donations we receive will be used to help care for and feed these dogs - including the twice daily food run to various spots on the island. To give you an idea of the difference you can make a donation of just $50 feeds 15 dogs for a week. If you share our passion for dogs and animal welfare please consider donating, volunteering or sharing this with your circle of friends. 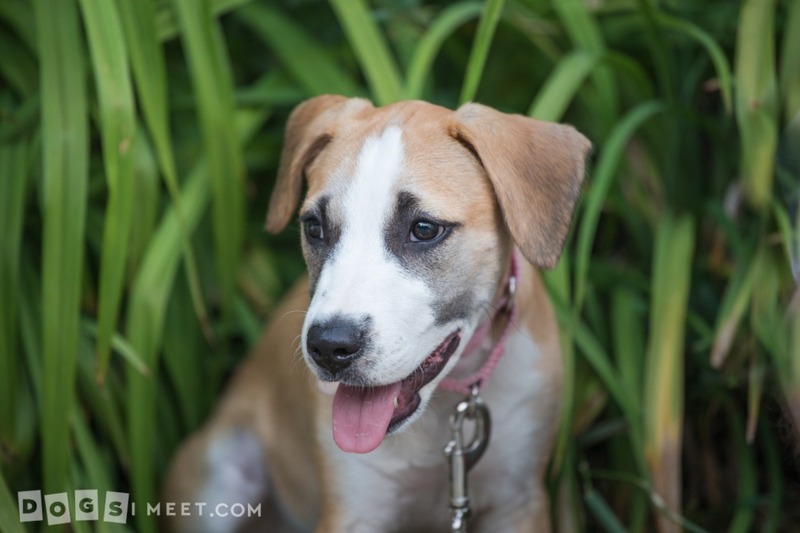 Meet Zora who is one of the puppies we rescued from Puerto Rico who has now found a new home with a loving family in Somerville. Her 2 brothers and 1 sister have also found new homes thanks to the help of Stray from the Heart Rescue. Your help and donations really do make a difference to the lives of the dogs who need your help. Sometimes words aren’t needed. This beautiful dogs expression says it all. We recently travelled to Puerto Rico to see what was needed following the devastating hurricanes last year. Escorted by the Guayanilla Rescue Team we ventured into the mountains of Guayanilla where people still had no power. We brought food, supplies, solar lights and dog food. 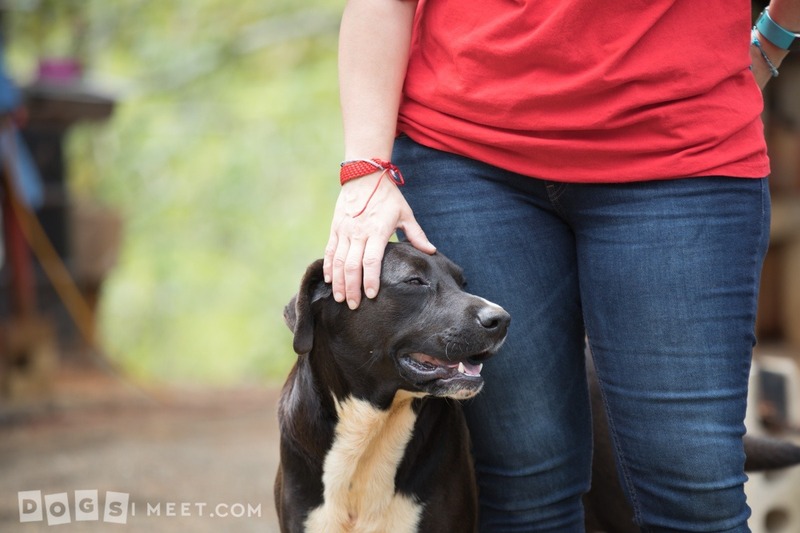 The dogs we met that day do have homes and families that love them - and they are a great comfort to their owners. However dog food is scarce and they were grateful for our visit. 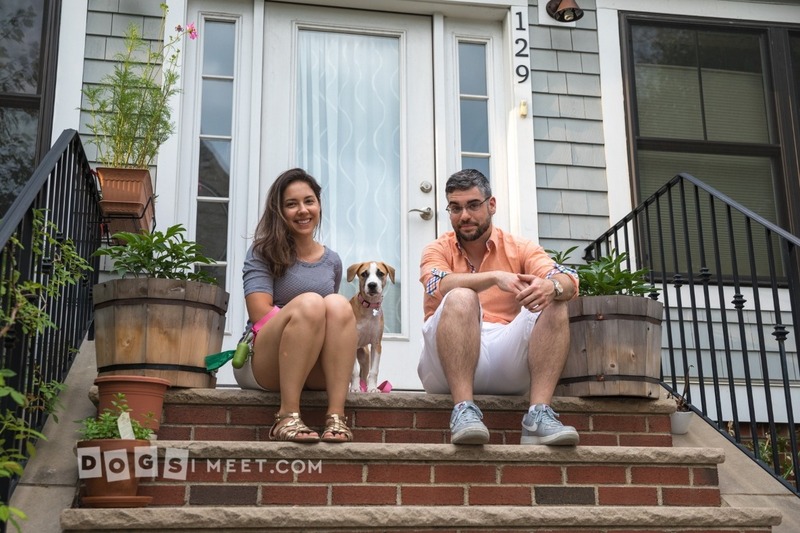 The dogs are sweet and ate right out of our hands. 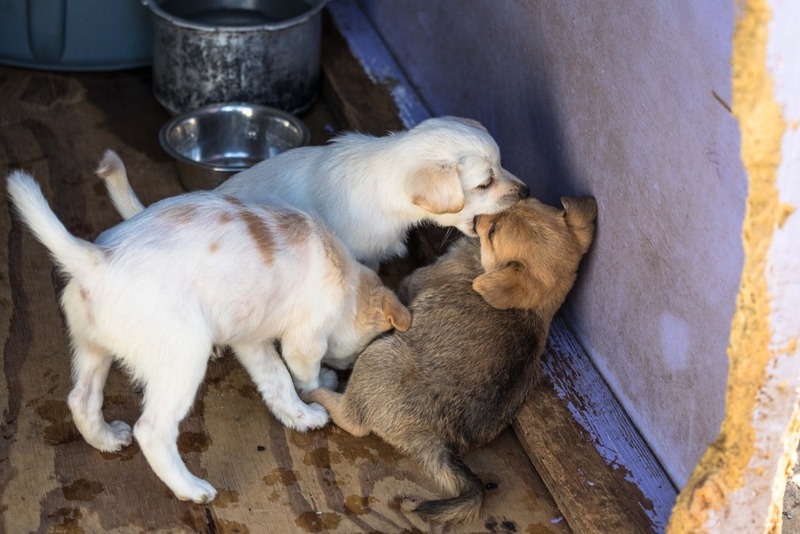 These lucky puppies have been rescued from the streets of Guayanilla, Puerto Rico. They are being lovingly cared for in a volunteer rescue shelter awaiting their freedom flight to the States for their forever home. 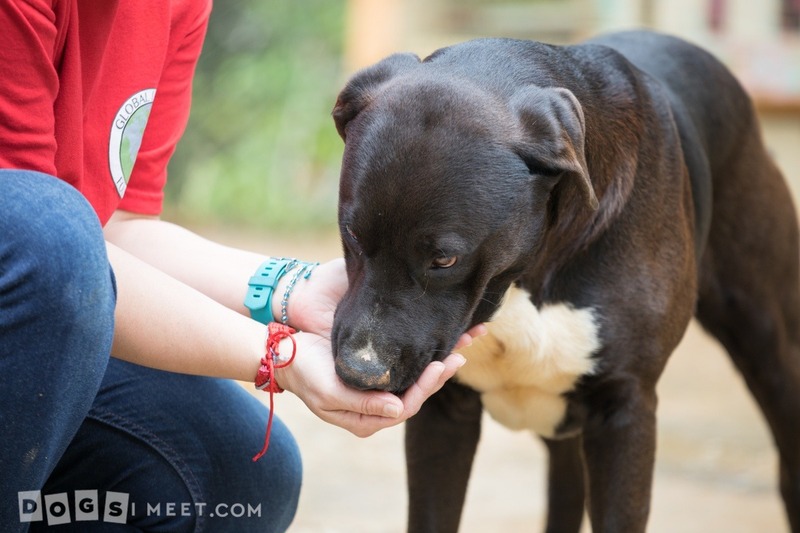 The rescue volunteers are doing amazing work but we need donations to support this work. We are making a difference getting the homeless dogs spayed, neutered, fed, rescued and adopted. This is one smart dog. He waits everyday at 5pm for his volunteer who arrives twice daily with food. Not only does he know what time she arrives he knows what car she drives. 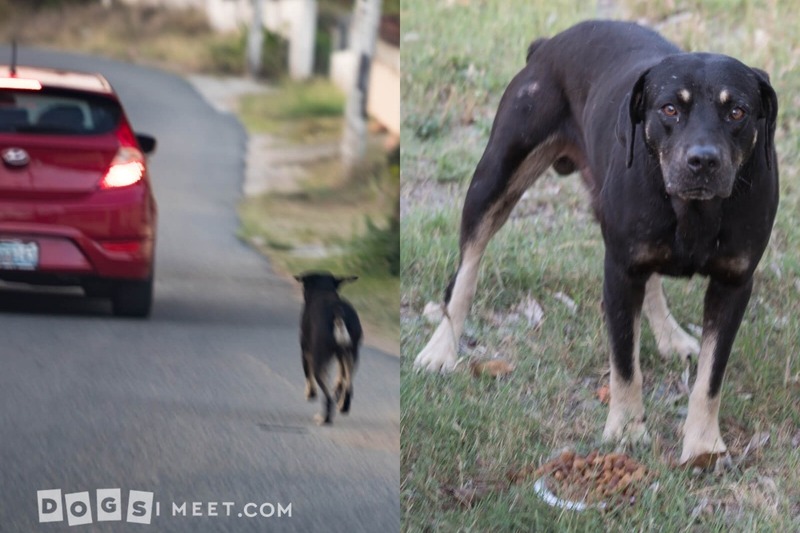 Today his volunteer had to park a little ahead of where he was patiently waiting and he chased after the car. But as you can see his fears were unfounded and he enjoyed his dinner! 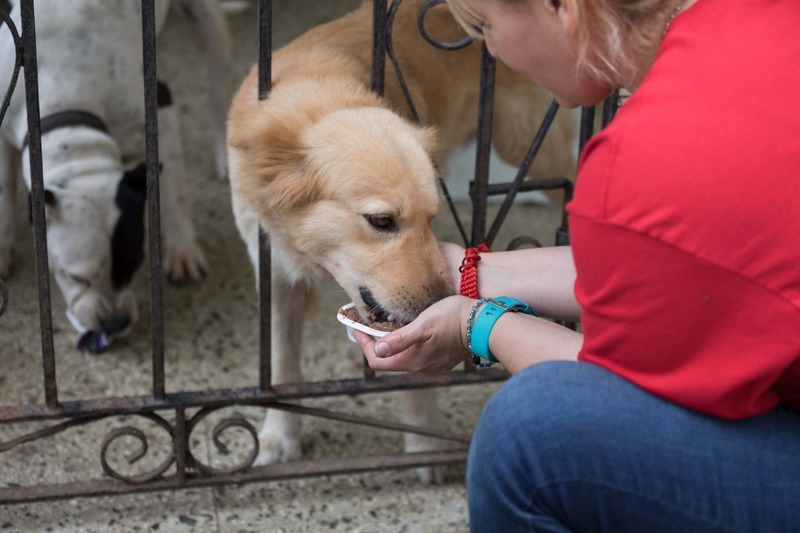 Ever since hurricane Maria volunteers have been going on their designated “dog feeding routes” twice a day to make sure the strays have food. The volunteer of this route is a college student that is dedicated to caring for the dogs and she often uses her own money for dog food.